It is not possible for newborns to develop an antibacterial system. As a result, the disease is more likely to attack the disease. Kids are more likely to be able to easily bite. 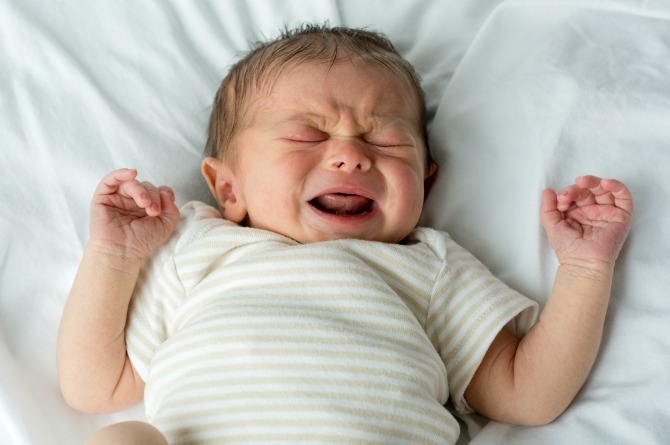 Read below to see 6 infections and their remedies that can affect newborn babies. It is a common disease that can cause mucus to infect the baby, and today’s parents use humidifier for humidifier to keep the house clean. Liquids go quickly in the body. Treatment therapy for adults does not apply to children. Therefore, it is a bit difficult to find solutions to cough. Some hand remedies like salt drops, honey and head raising will help. You can give a lot of water to get rid of mucus. When it is infected with ear infections, it is better to go to the doctors for the test. The medical expert may recommend antibiotics (antibiotics). Properly lining the food is a sign of digestion. Jennifer Schoo, MD, Atlanta-based pediatrician says that it should be taken to the doctor when it is stopped. Only teenagers and young people are not affected by acne; Even kids. Appears within two to three weeks after the baby’s birth and lasting up to six months. Experts say that inflammation is very common. Do not worry by wiping it or by pulling it.